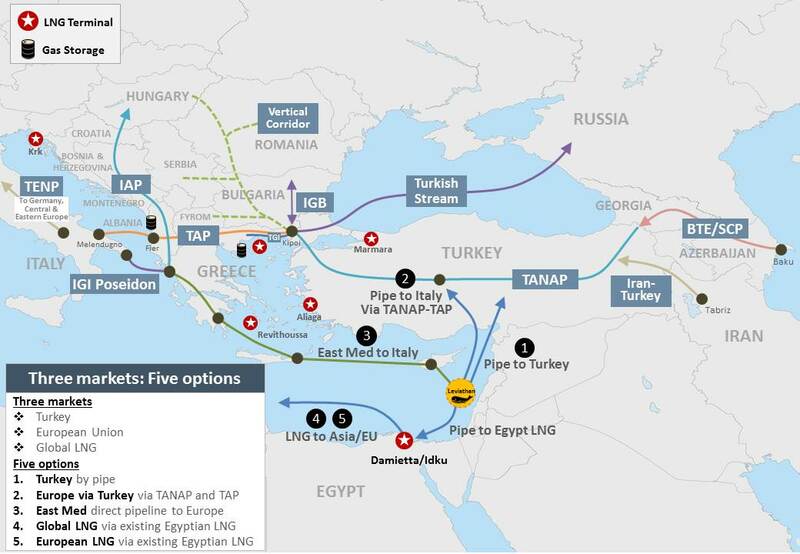 Is the gas pipeline project between Israel and Italy, namely the pipeline known as the East Med Gas Pipeline Project, the construction of which relies considerably on the ability to export gas from Leviathan and others, a project that is economic and technically possible? 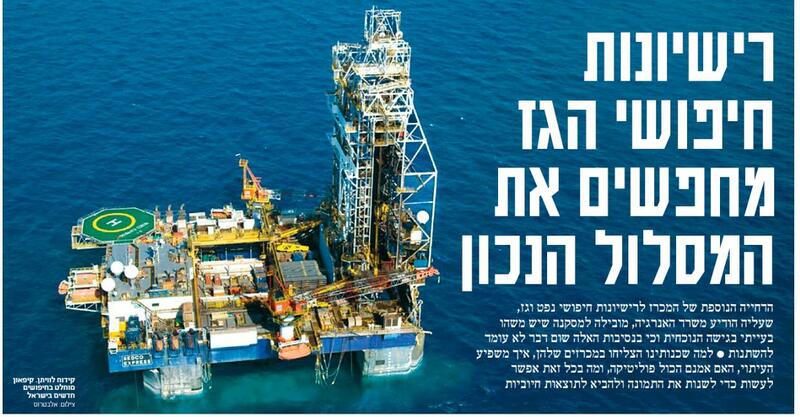 The views in the energy market are divided, but the Minister of Energy Yuval Steinitz is promoting the project. 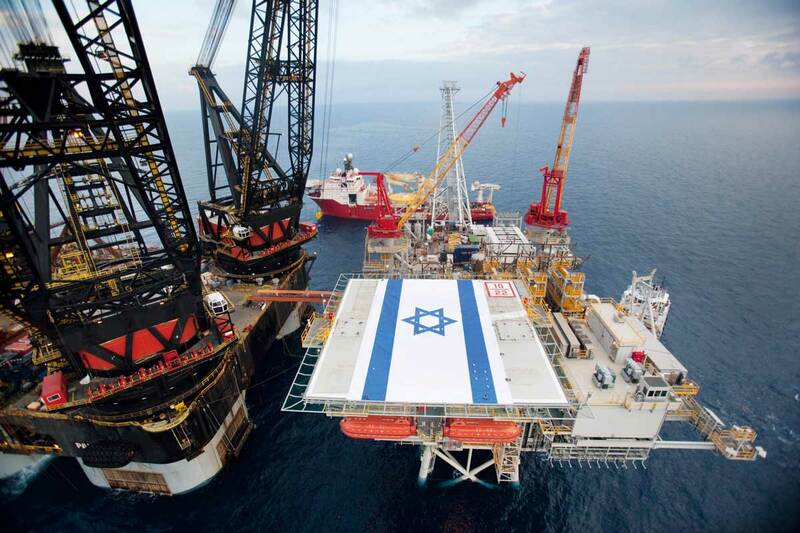 כללי הסולידריות באיחוד האירופי, שנועדו לדאוג לחלוקת הגז בעת משבר, עשויים לקדם את הפרוייקט השאפתני של הקמת הצינור הימי לאיטליה. 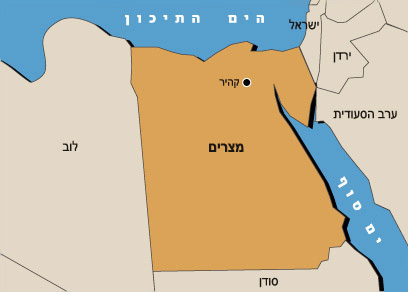 הם זו אופציה הכי טובה? 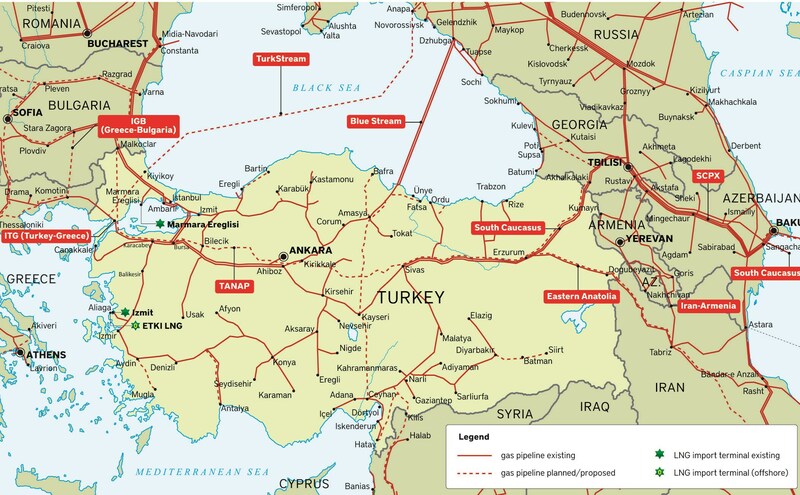 With Israel looking for ways to export some of its natural gas to Europe, some experts believe that the Southern Gas Corridor (SGC) mega-pipeline, which will carry gas from the Caspian region to Europe beginning in 2018, may be a ready-to-go option. 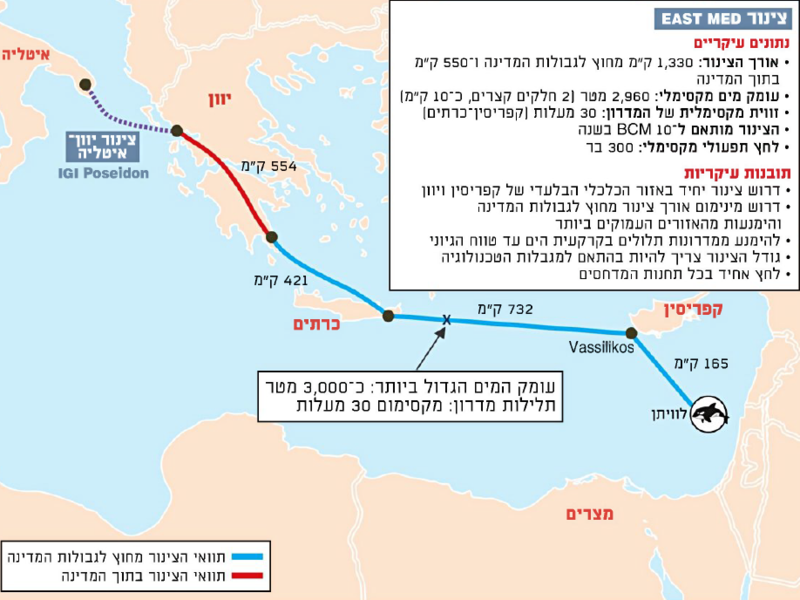 Minister of Energy Yuval Steinitz and the Director General of his Ministry Shaul Meridor have repeatedly stated these last few months that Israel will be constructing the longest and deepest submarine gas pipeline in the world, about 2,000 km from Israel to Italy. 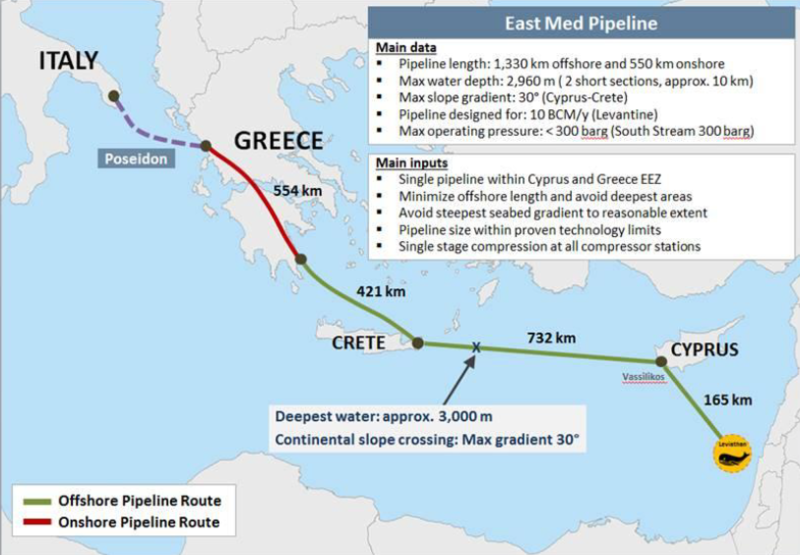 This is in order to sell Israeli gas to Europe, in what has become known as the East Med gas pipeline, due to be completed by 2025. 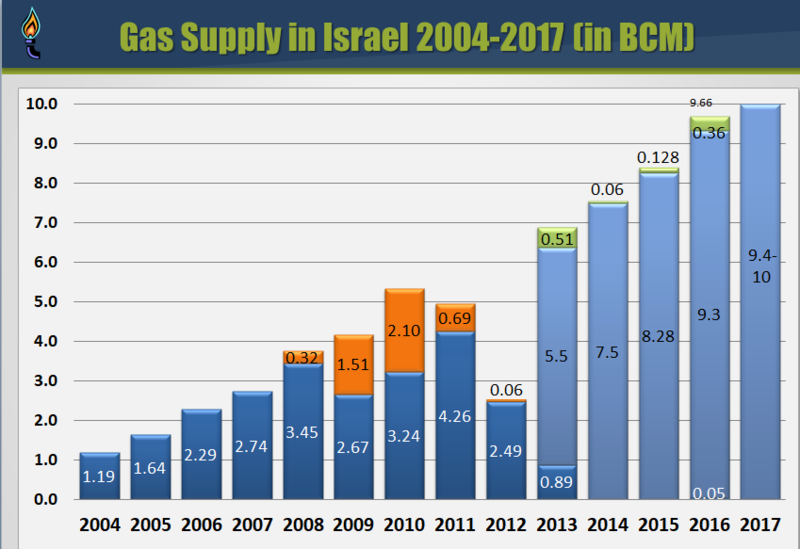 However, gas experts are highly skeptical. The two are peddling a concept which may fail before it even leaves the drawing board.